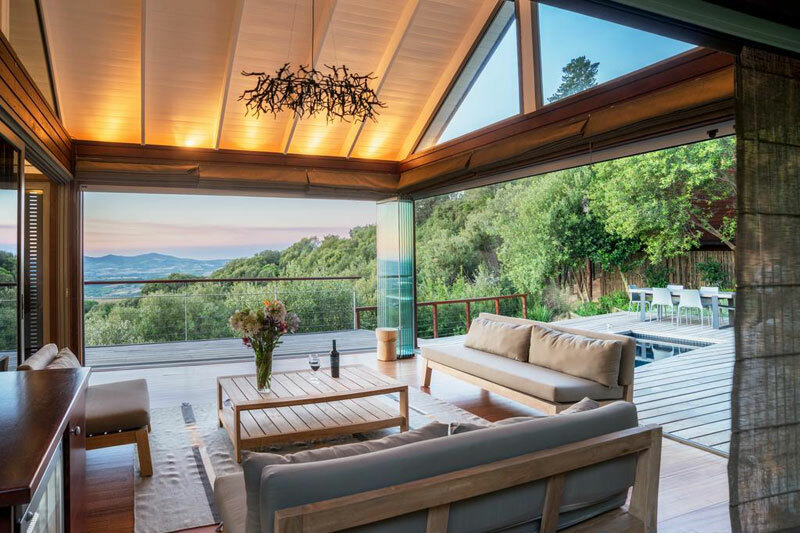 They’re spacious, allow in plenty of light, give views over sea, mountain or fynbos, and leave those who stay within their walls renewed and invigorated with life. 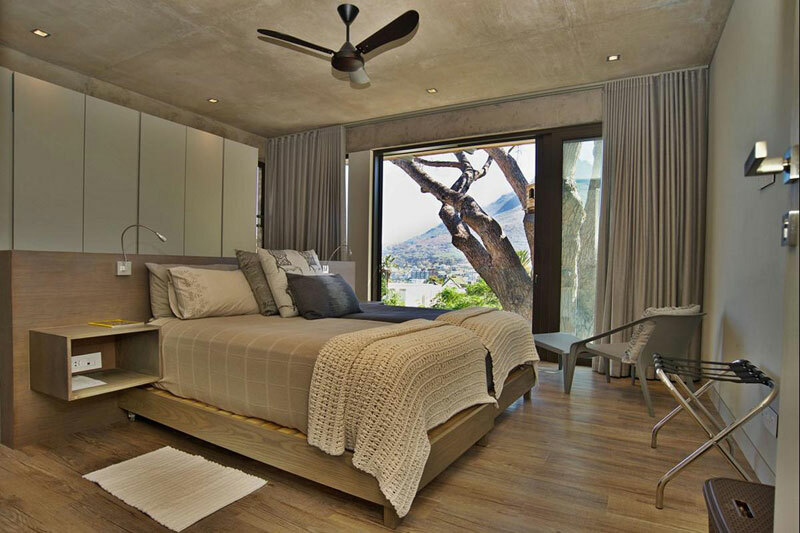 It’s hard not to be affected by these villas in South Africa when they’ve been designed and decorated with such care. These are holiday homes that have a lived-in and loved appeal that makes one yearn to cosy up on a couch and ‘borrow’ someone else’s life for a while. 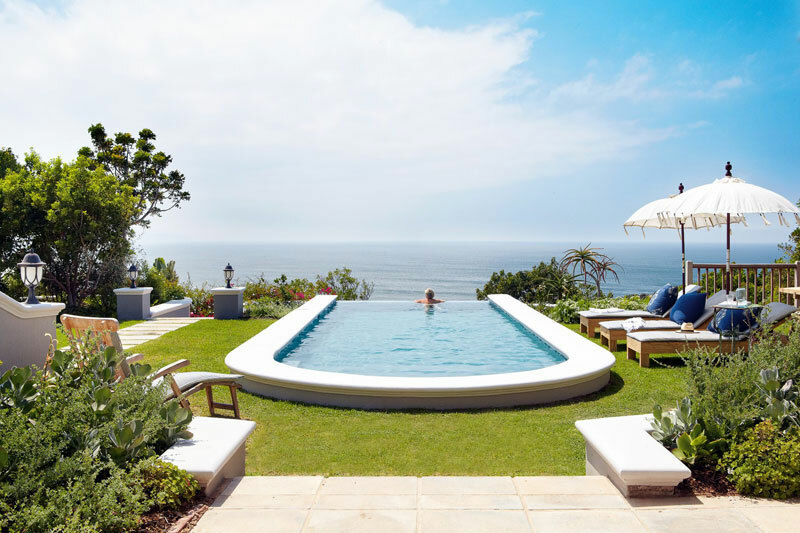 And staying in any of these villas in South Africa is as easy as a click or two, with our safe and easy to use accommodation booking engine – go ahead and try it (get a quote almost immediately). We have literally thousands of stunning villas and holiday homes for you to choose from. 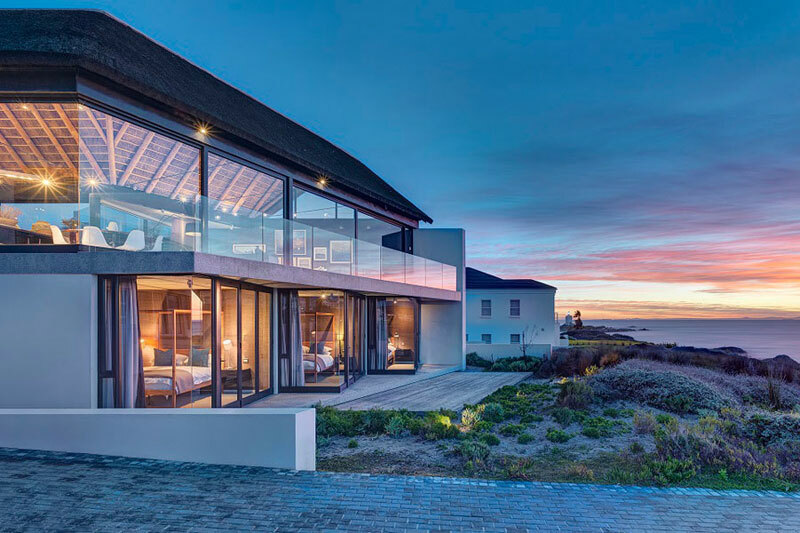 Why: we can’t choose which you’ll enjoy more – the unspoilt natural beauty of your surrounds or the sheer opulence and comfort of the villa, which lies perched on dunes overlooking Stompneus Bay Beach. Perhaps it’s the sea-facing sliding glass doors that will do it for you? Why: the views of the beach and bay combine with nonchalant elegance, whilst the verandas, gardens, wide stairways, generous rugs and seating arrangements, and a swimming pool overlooking paradise clinches the deal. Sleeps 12 in six bedrooms and six bathrooms. Why: because you border Table Mountain National Park up against the slopes of Trappieskop Mountain, the valley and sea displayed before you. And Mountain House is minimalistically decorated so as not to detract from your experience. 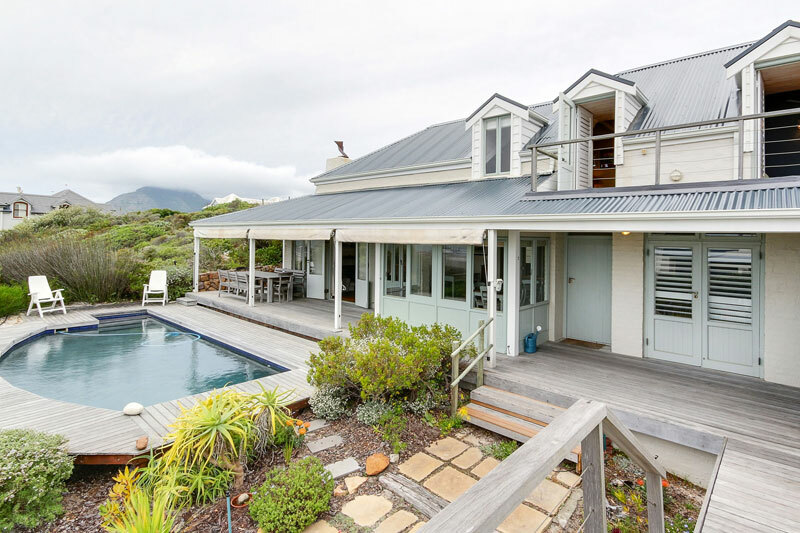 Why: you’re right in the heart of Klein Slangkop private estate with fynbos surrounds and a two minute stroll to the beach. Plus you’ve your own deck and pool, five bedrooms and three bathrooms, including a room in a separate wing with its own entrance. 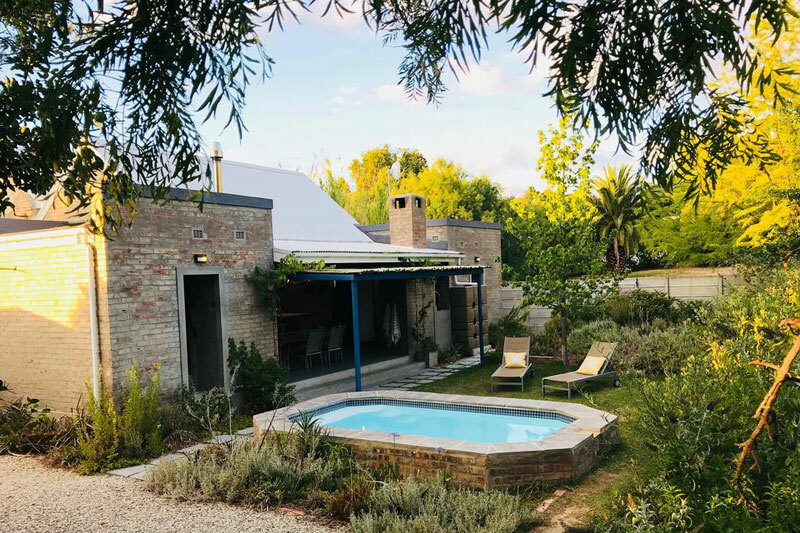 Why: this beautiful Victorian-style villa on Vigne Lane in Greyton is pure romance, from its beautifully decorated bedrooms, wonderful indoor living area with fireplace, to its ingenious outdoor wood-fired hot tub. Sleeps 10. Why: with views like these over the surrounding valley, your own heated swimming pool and manicured garden, you can’t go wrong. Even the bathroom has views. Sleeps six. Why: we adore this pretty eco-friendly cottage divided across two floors with its hint of seaside living and casual details. 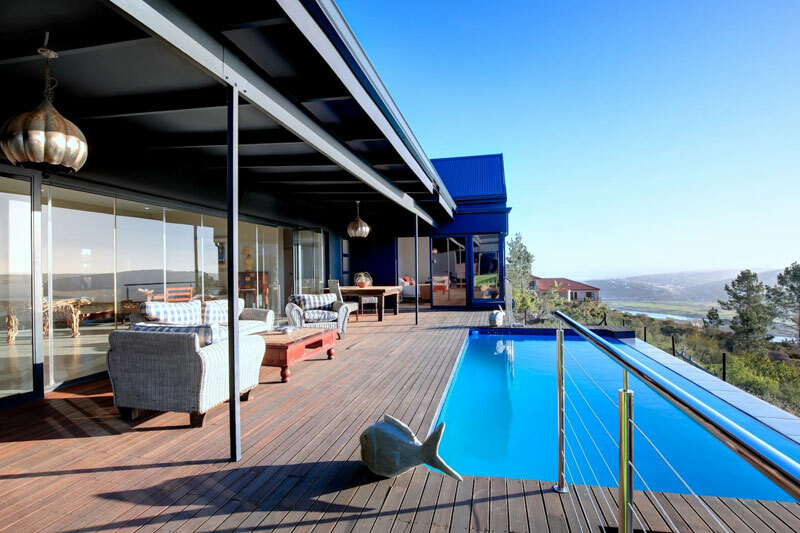 Particularly we’re in-love with the swimming pool and views. Sleeps four. 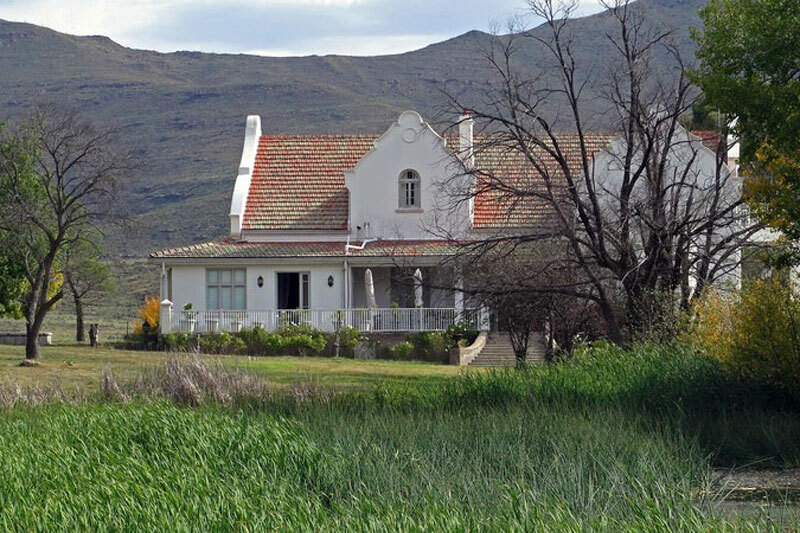 Why: what’s not to love about this Karoo doyenne? 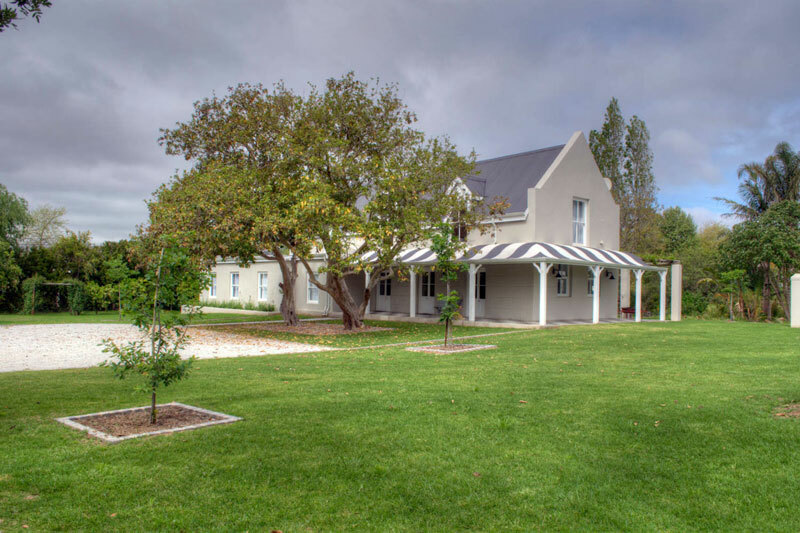 You’re located in the Sneeuberg Nature Reserve in a house built in 1925 that sleeps 15 and includes a gorgeous children’s dormitory. Perhaps it’s the dining table in front of the fireplace, the heated indoor pool or the baby grand, perfect for soirées that makes it just perfect? Why: if you’re not left gasping at the sight of this rustic Victorian-style cottage, then you’ve a heart of stone. 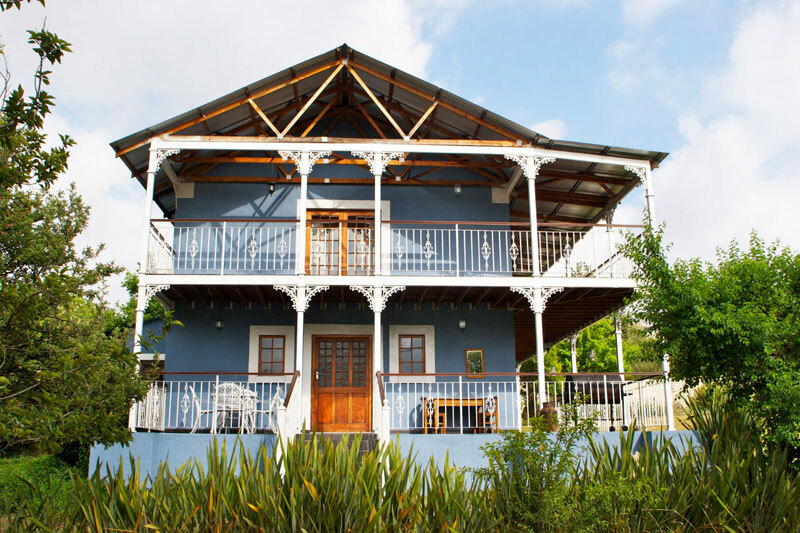 The double-storey in Clarens is informally furnished and comes with its own garden flat, making it perfect for friend or family gatherings of over eight. Why: because it broadcasts ‘country living’ with a capital ‘C’. It might be modest, but the beautiful spaces of this energy efficient designer cottage are perfect for a weekend for four. It’s the garden and splash pool, and the accompanying loft room over the garage, that we covet. 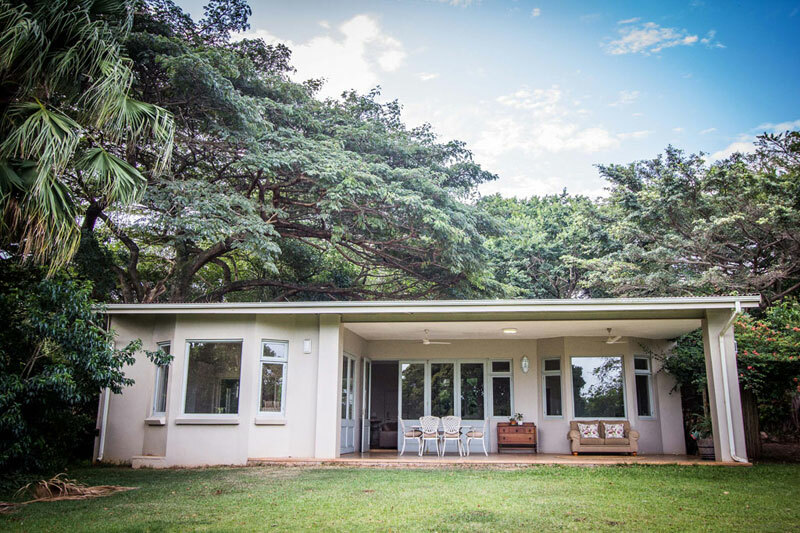 Why: draped over with the branches of indigenous trees and dripping in tropical vegetation, a quaint veranda opening up onto simple lawn, you can’t but want to escape to Nguni Cottage for a quiet down-time away from it all. Why: because it’s Camps Bay, and everyone wants to stay here. Particularly with views like these over Lion’s Head and the Atlantic Ocean. 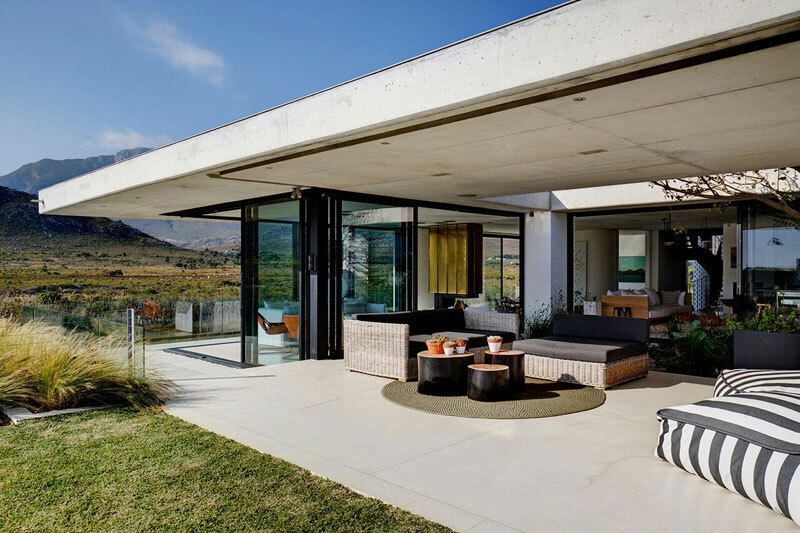 Why: this gorgeous modern villa lies on the slopes of the Helderberg Mountain on a boutique wine farm with views over the vineyards, valley and Table Mountain. 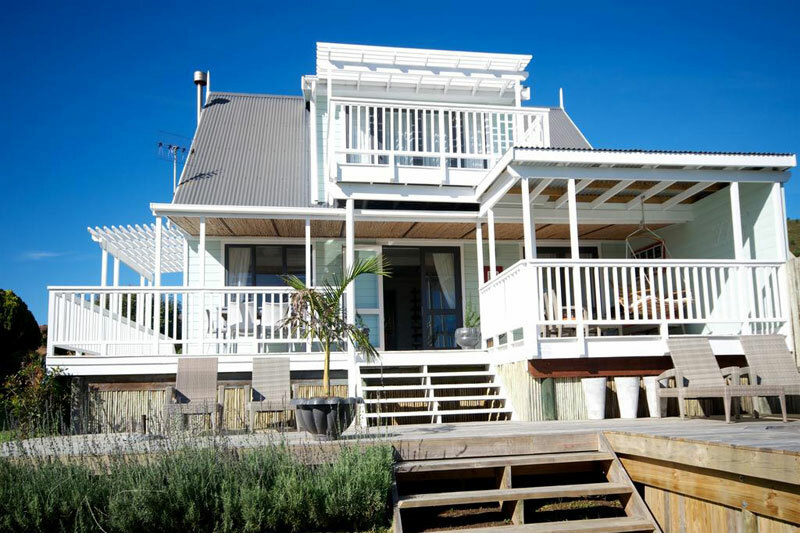 We don’t know what we love more – the deck area or the fact that there’s an optional separate cottage. Sleeps six. 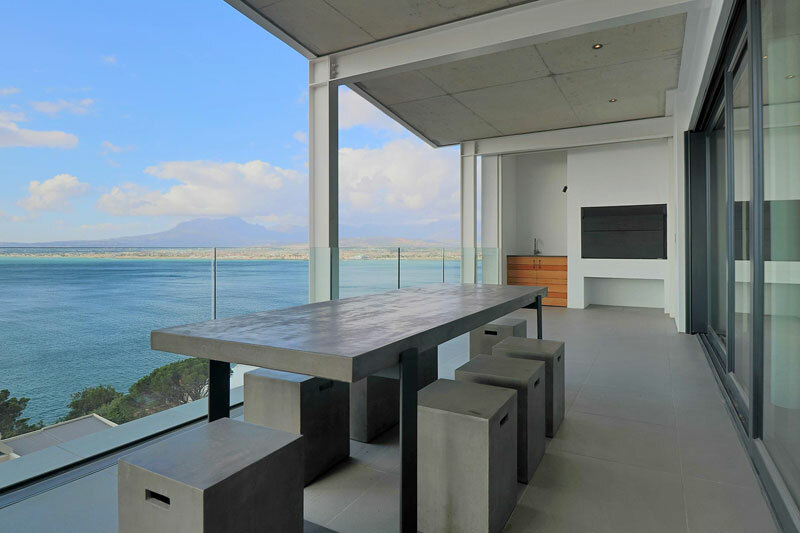 Why: the contemporary open-plan style, high ceilings and floor-to-ceiling glass doors that give you views out over the ocean from just about every room. Six bedrooms sleep 12. Why: because it’s the quintessential country-home experience with stylish furnishings and rolling lawns down to the meet the river. The double storey is beauty at every turn, its rooms easily accommodating eight. Catch a glimpse of the oversized master suite upstairs! 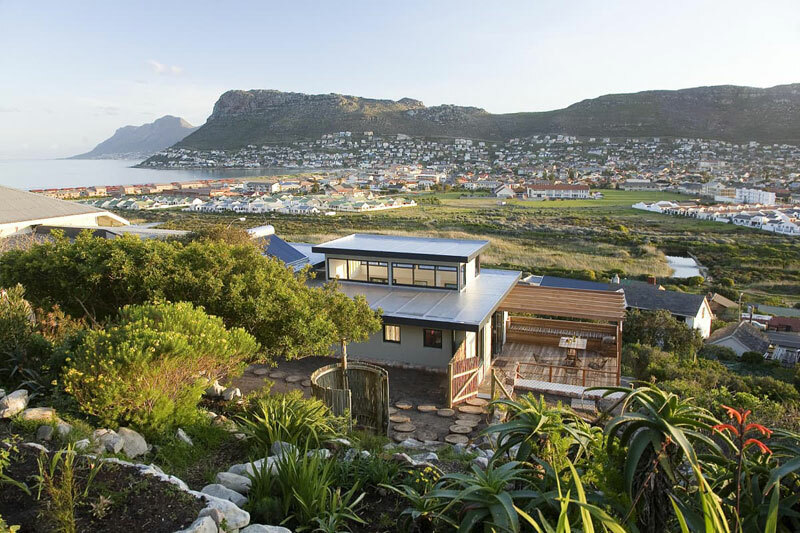 Why: the house is a contemporary retreat with majestic panoramic ocean and mountain views with the Buffels River at its doorstep. Sleeps ten guests in five bedrooms. 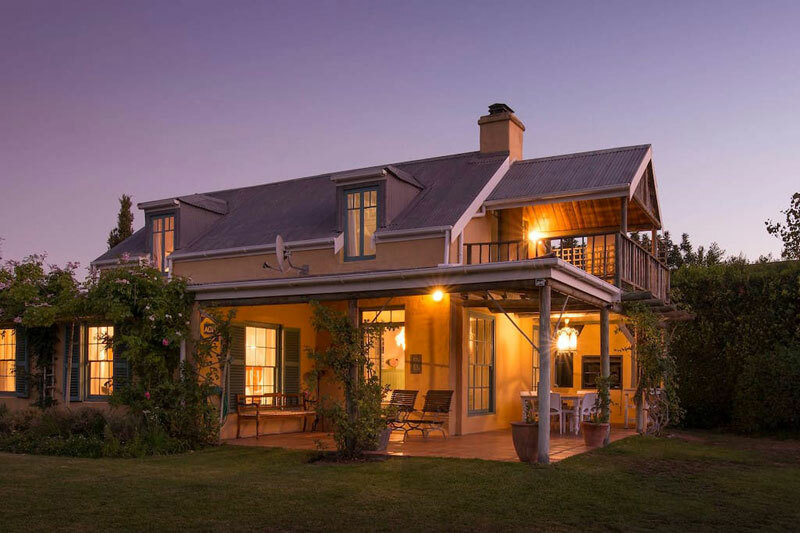 Have you stayed in any of these Villas in South Africa?